Stoves Richmond 600G freestanding cooker review - Which? 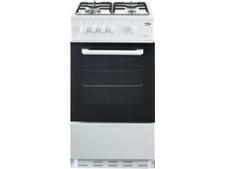 The Stoves Richmond 600G is a dual-fuel freestanding cooker. It has two ovens - one gas and one dual fuel gas and electric. The hob has a slow-closing cast aluminium lid to provide extra worktop space when not in use. Gas cookers tend to be cheaper to run, but can also have some disadvantages when it comes to cooking and baking. Find out how well this freestanding cooker scored, when we tested it in our labs, by reading the full review. We have tested 100 freestanding cookers and found that there are 2 Don't Buys and 8 Best Buys. Additional infoWe introduced new freestanding cooker tests in 2017 which included more in-depth testing of the ovens and hobs. Results for freestanding cookers tested before 2017 aren’t directly comparable. Which? 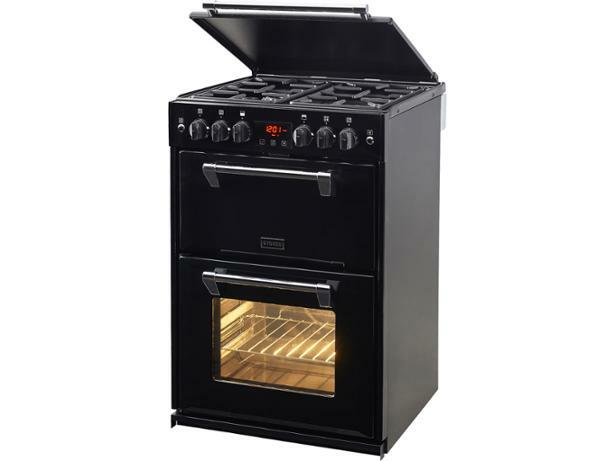 cookers buying guide with all you need to know about buying gas and electric cookers, including useful cooker features and choosing advice. Gas or electric cookers? We explain the pros and cons of each to help you make the right choice for you. Find out which is cheapest to run, which is better for cooking and cleaning, and whether a dual fuel cooker might be best. Looking for a freestanding cooker that will really last? We ask owners of Beko, Stoves, AEG and Zanussi freestanding cookers how satisfied they are with their cooker, and find out which cooker brands develop the fewest faults.